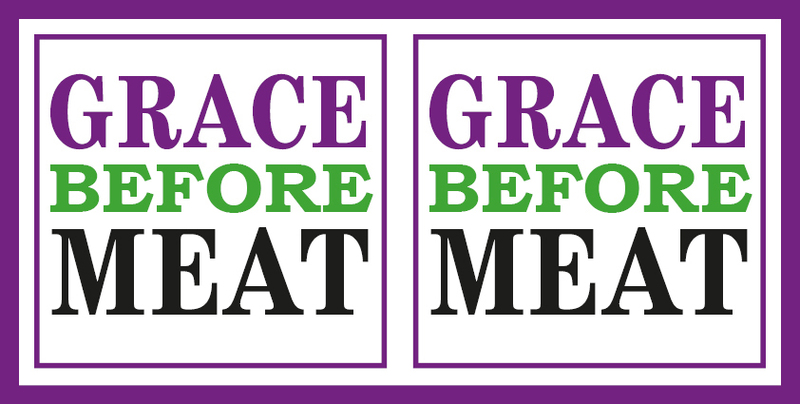 Grace Before Meat (2018) is a collaborative project between Kingston School of Art graduates, Louise Anderson and Jane Glennie. Having researched the archives of the Suffragette Movement and taken part in the Women’s March on Sunday 4 March, they will – on Wednesday 7 March, during the week of International Women’s Day – create an installation within the Gallery’s lobby. The title is adopted from a satirical leaflet about the force feeding of Suffragette prisoners. The work is a memorial to the men and women imprisoned in the name of suffrage while mulling over the present scenario for women. A Roll of Honour, compiled anecdotally circa 1950, documents 1094 people imprisoned in the period 1905–1914. Many names are partial, and it is highly likely that many more had already been forgotten. The names we do have will be assembled in situ and laid on a lawn, signifying the importance of remembrance in the centenary of The Representation of the People Act 1918. While the sound in the room will originate from the Women’s March on Sunday 4 March and will signify the steps still to be taken. The World Economic Forum’s 2017 Global Gender Gap Report findings tell us that gender parity is still over 200 years away. One hundred years on from the Act, the campaign theme for International Women’s Day 2018 is #PressforProgress. Join the artists and you can make your own badge to mark the centenary of the start of votes for women. Louise Anderson works with installation and printmaking. Her work is germinated through archival research and a process of association between images, materials and artefacts. Recent work with the Eadweard Muybridge archive at the Kingston Museum resulted in an installation of cyanotypes and artefacts that replaced the artist into the position of the muse from Muybridge’s plate The Dancer: 187. Recent exhibitions include the Printmakers Council, the Mini Print Exhibition at the Morley Gallery, works placed in the V&A Collection and the National Original Print Exhibition, Bankside Gallery, London.